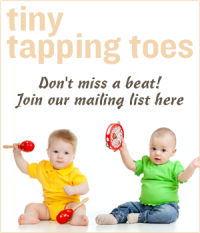 ← Bongos For Babies – And Big Kids, Too! 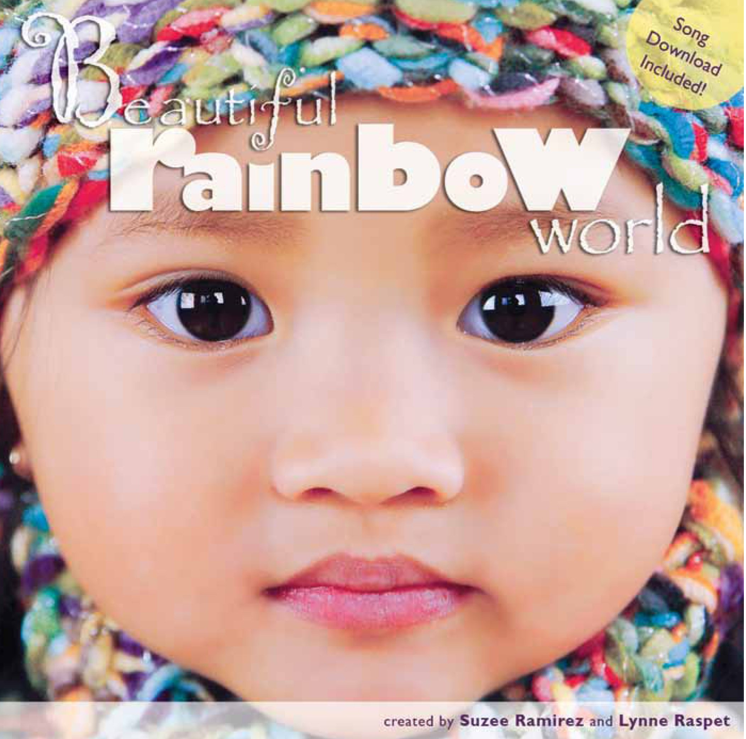 Beautiful Rainbow World – A bright, soul-filled photography book of global children – Sing-along and smile! We’re pleased to share this guest post from two multicultural moms who created a lovely and inspiring photography book of a rainbow of world children. The Beautiful Rainbow World book is the culmination of a long road of dreaming. We; Lynne Raspet and Suzee Ramirez, had been planning to create a children’s book since the birth of our first daughters (now 15+ years and four more kids between us later). Issues of race and diversity were always a part of our consciousness. With our family being very multicultural (European, Asian, African, and Indigenous American) the only truth we knew was that each of us comes into this world to love and be loved. We decided to create a photography book for children that included kids from all around the globe. Our friend Daria agreed to collaborate with us and let us use the lyrics to her song “Beautiful Rainbow World” for the text. (To extend the book, Suzee added a second verse to the original song with Daria’s input and permission.) Beautiful Rainbow World is an 80 page 7”x 7” book that appeals to adults as well as children. Awesome bonus ~ Daria’s song is available as an mp3 download for each copy of the book sold. 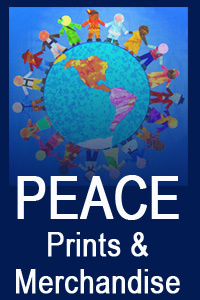 The soul-filled photos will draw in each reader ~ the smiling faces and sparkling eyes will speak to your spirit. You will put down this book feeling better than when you picked it up… We are so excited to see our dream project become a reality! We are sisters. Together we own Multicultural Kids, providing products that encourage children to discover and appreciate the amazing world and its people. Lynne is a mom of four who bounces all over the country with her Air Force pilot hubby and loves discovering new places to travel and adventure everywhere they live. Suzee has two lovely animal and nature-loving girls and is married to her fellow entrepreneurial husband. She enjoys yoga, being creative, traveling, and everything outdoors. Our paths have included teaching (Lynne was a bilingual English/Spanish kindergarten teacher) and graphic design (Suzee has been in this field for many moons and also was partner in a design group prior to owning Multicultural Kids). We feel as though all of this experience gives us a very unique perspective in this genre of publishing connection to children’s literature and the design aesthetic being very aligned with our lives’ journeys. 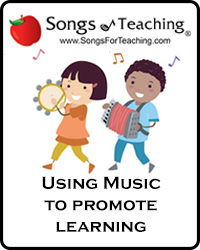 This entry was posted in Babies and Music, Classroom Music, Early Learning With Music, Family Fun, Multicultural Music and tagged Beautiful Rainbow World, Beautiful Rainbow World Book, Daria Marmaluk-Hajioannou, dariamusic, diversity books, inspiring books for kids, Lynne Raspet, Multicultural Kids, music books for kids, photography books for kids, Rainbow World Book, Suzee Ramirez, teaching tolerance, toddlers and music, world music with daria. Bookmark the permalink.